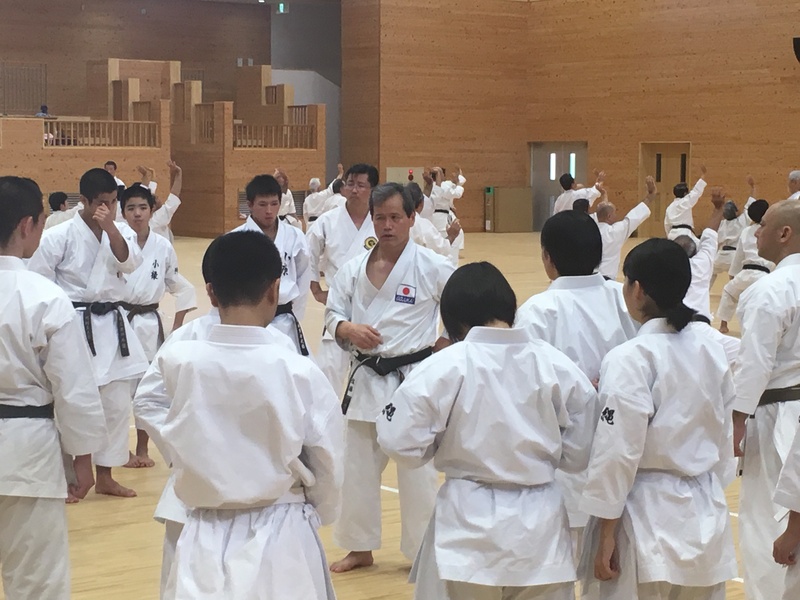 強化部NEWS 1月強化稽古・ジュニア強化セミナー　OGKK Junior Enhancement Seminar. 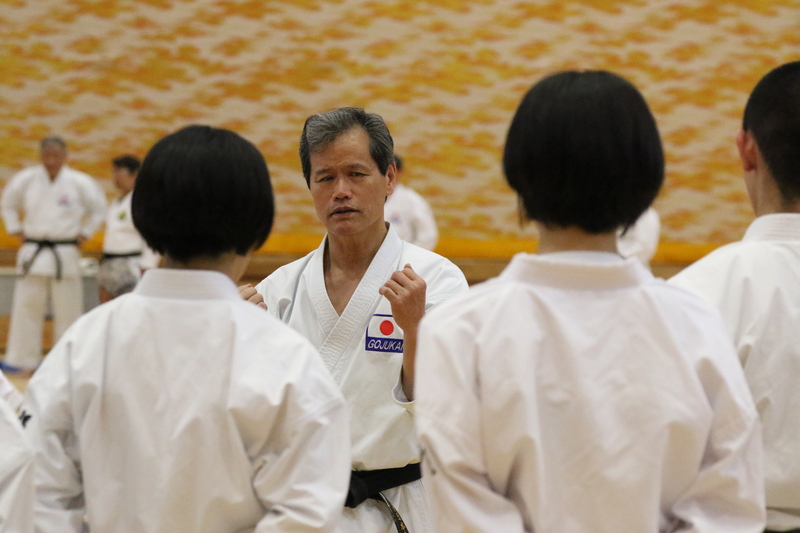 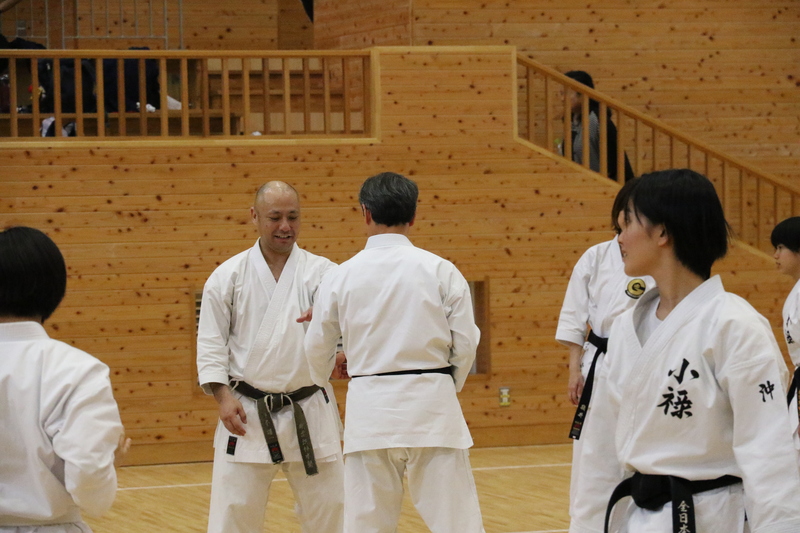 This time was JKF's Goju-ryu technical committee members Muramatsusensei and Satousensei from the coaching of the competition karate. 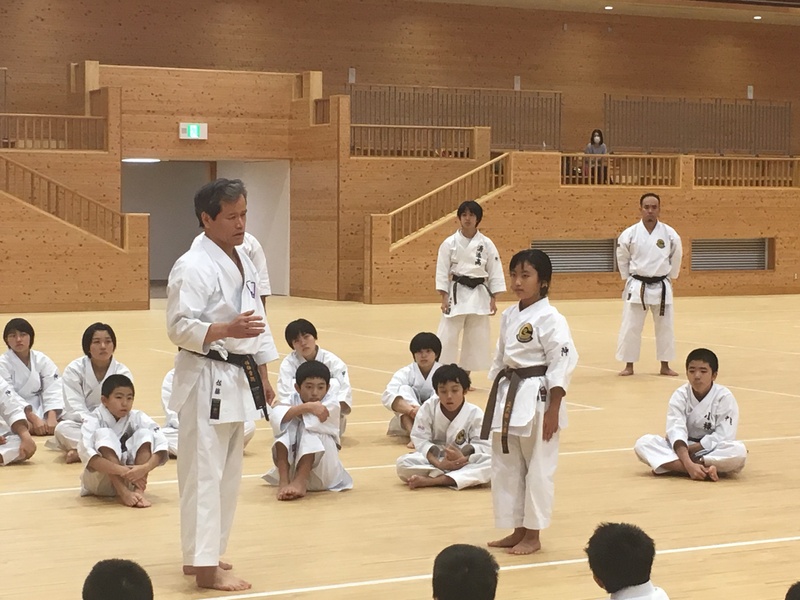 OGKK president Teruyasensei made this opportunity. 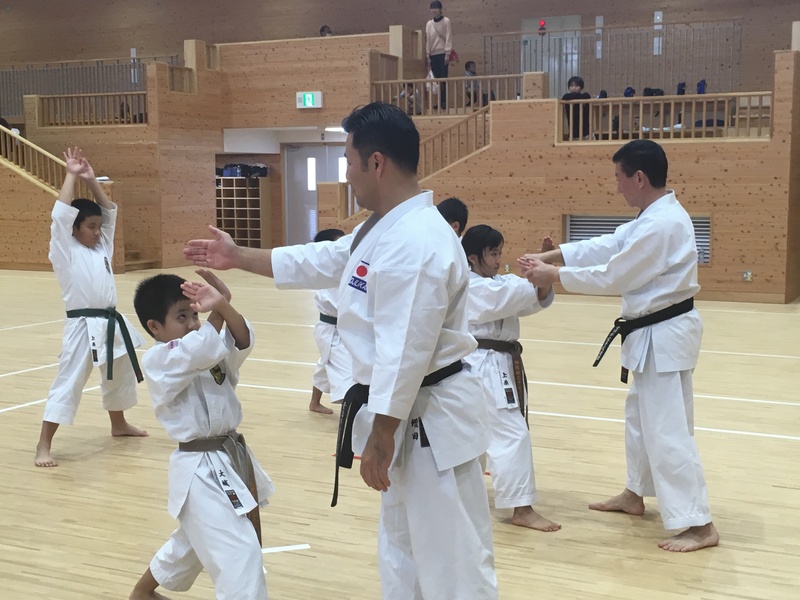 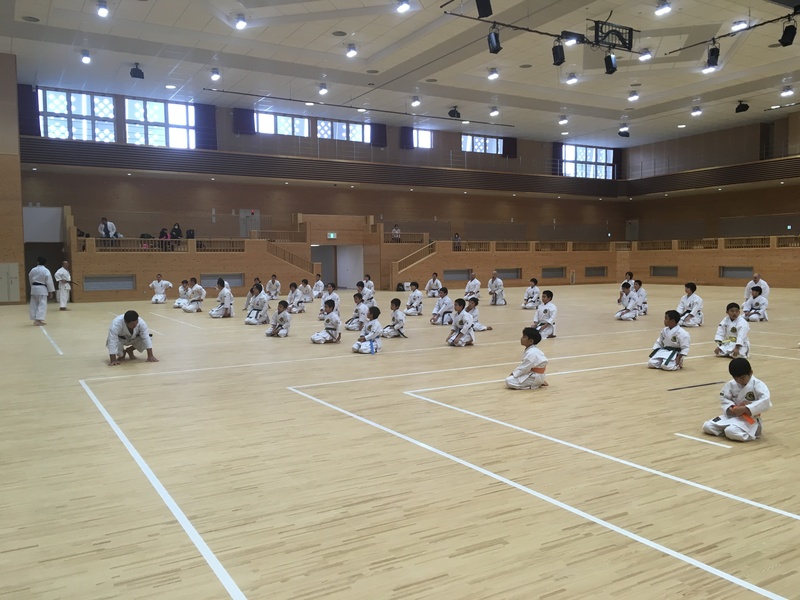 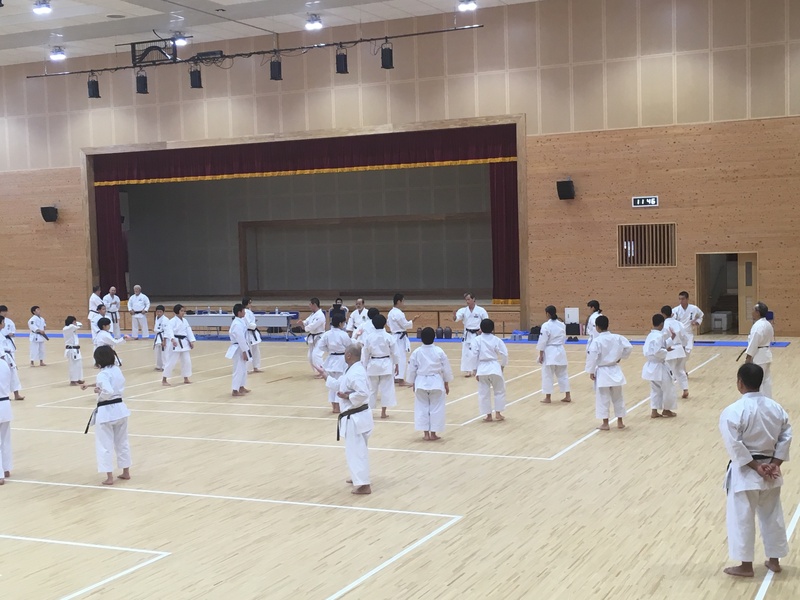 Many participants from OGKK members, high school students in Okinawa Prefecture, and friendship dojo in Okinawa Prefecture gathered. 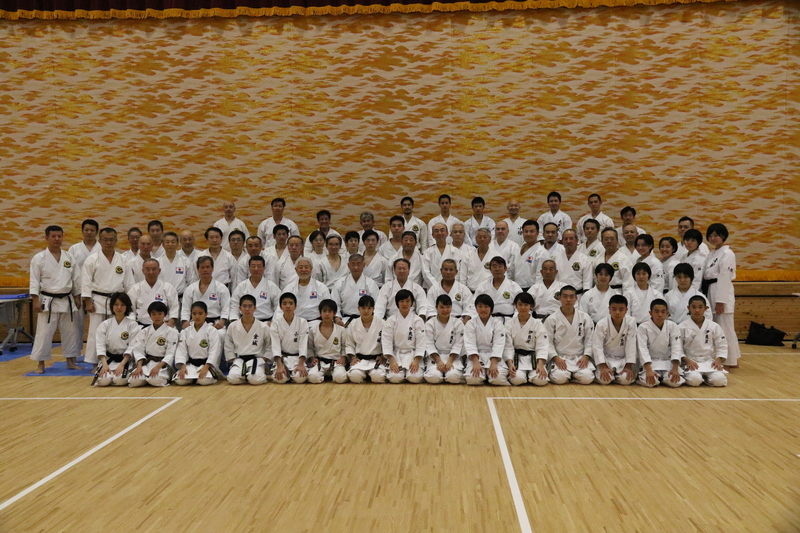 We would like to expect the participants' success.